DAR ES SALAAM, Tanzania (PAMACC News) - Government representatives from Africa, civil society organisations and experts in the water sectors are meeting in Dar Es Salaam to draw a roadmap through which leaders will make commitments at the highest level towards achieving a universal and equitable access to water and sanitation for all. The event, dubbed Sixth Africa Water Week (AWW) and convened by the African Ministers Council on Water (AMCOW) in conjunction with the African Union Commission brings together over 1000 participants from 100 different African countries. 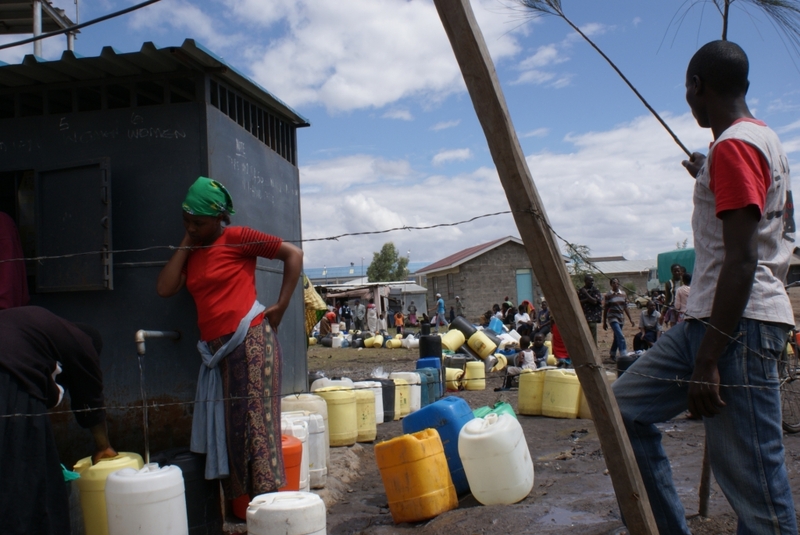 “In order for Africa to have a universal access to water, then we need goodwill from both governments, and the people,” said H. E. Mwai Kibaki, the immediate former president for Kenya and the UNESCO Special Envoy for Water in Africa. Bai Mass Taal, the AMCOW Executive Secretary assured government representatives that his organisation was committed to improving stakeholder’s awareness of the implementable actions for achieving the set targets and actions. He said that the organisation is also committed to strengthening corporations across countries with shared water resources and building stronger partnership for the implementation of the AMCOW Work Plan and the N’gor Declaration on Water Security and Sanitation. “It is AMCOW's belief that the current funding landscape for the water sector is grossly insufficient to meet the financial deficit and, most importantly, achieve the Sustainable Development Goal number 6,” said Taal. This, he continued, calls for innovative approaches for financing water and sanitation infrastructure taking into consideration the huge challenge facing Africa in the mobilisation of financial resources to achieve the SDG 6 target of ensuring that everyone has access to potable water and sanitation. Her Excellency Rhoda P. Tumusiime, the Commissioner for Rural Economy and Agriculture, African Union Commission called for a consensus on a common message from the deliberations in Tanzania. “In the spirit of AMCOW’s mandate to promote cooperation, it is important that a key outcome of our deliberations in Dar es Salaam should be consensus on an a single message that will be carried by our Ministers responsible for Water Affairs in Africa to the political leadership of their individual Member States to support the wholesome integration,” she told the conference in a message read on her behalf. “This should be a minimum standard for Africa – of the targets of the Africa Water Vision 2025 and the related African political commitments for achieving water and sanitation goals in Africa into the monitoring framework for the SDGs,” added Tumusiime.